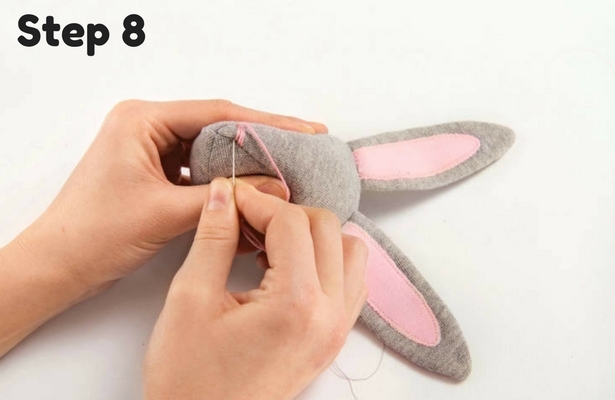 Sew a Stuffed Bunny for Easter! Cut pieces A, C, D, E, F, G and H in light grey jersey with 0.7 cm seam allowance. Cut piece B out of pink sweat jersey without seam allowance. A: 4 x, B: 2 x, C: 1x, D: 1x, E: 2x, F: 1x, G: 2x, H: 2×. Ears: Iron cut pieces B with Vliesofix onto the two cut pieces A and stitch all around with a narrow zigzag stitch. 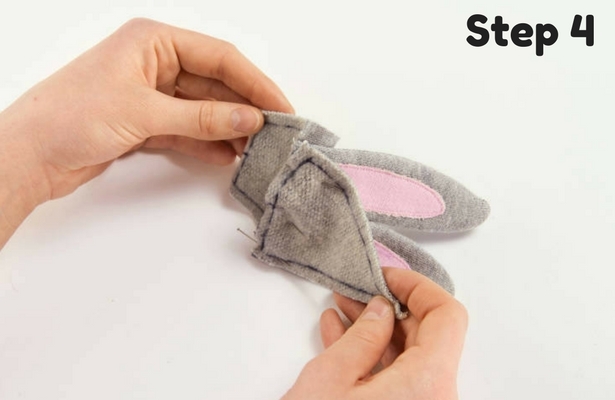 Now put the two ears left and left on the cut pieces A and sew all around. Open at the bottom for turning. 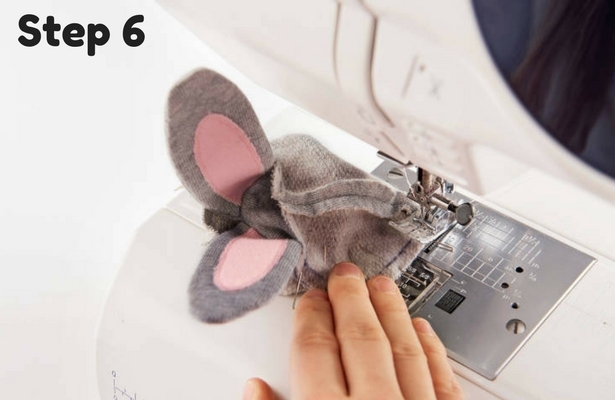 Turn the ears, place between the cuts C and D and stitch right to right. 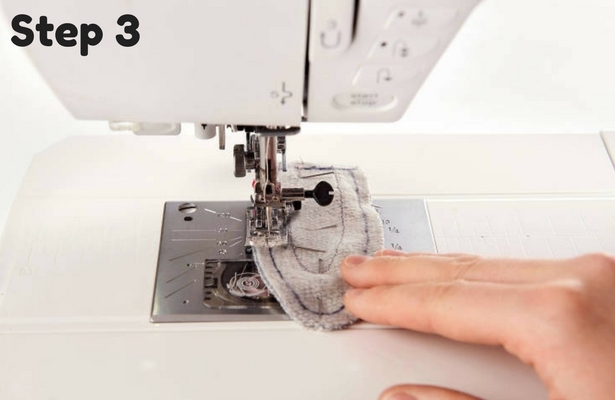 Attach the two lateral cut pieces E on the right side to the right and stitch them tight. Finally, stitch the lower headboard / chin (cut piece F). Then turn the head and stuff with cotton wool. 1. 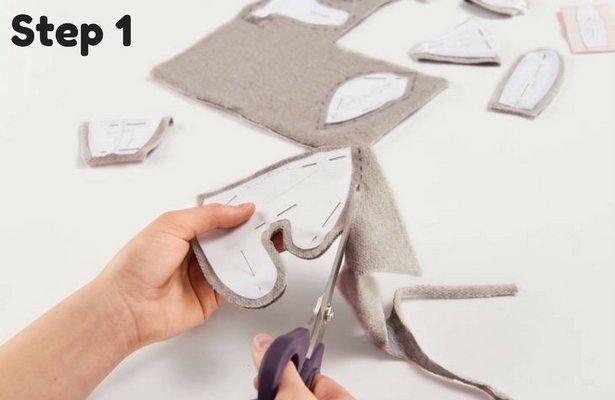 Cut STEP A, C, D, E, F, G, and H cut from light grey sweat jersey with 0.7 cm seam allowance. Cut piece B out of pink sweat jersey without seam allowance. A: 4 x, B: 2 x, C: 1x, D: 1x, E: 2x, F: 1x, G: 2x, H: 2x 2. STEP Ears: Iron cut pieces B with Vliesofix onto the two cut pieces A and all around quilt with a narrow zigzag stitch. Hand-sew the opening at the bottom of the head, pull it together and knot well. 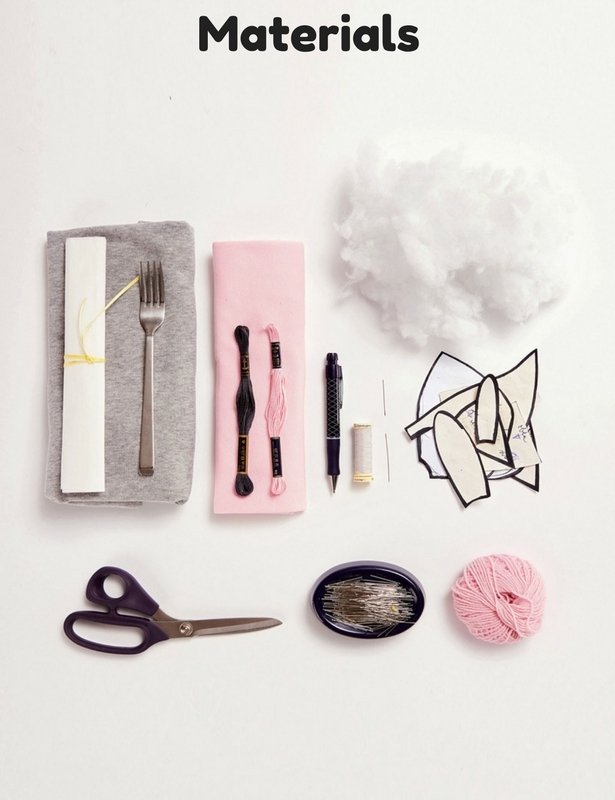 Embroider the nose with pink embroidery thread by hand. Then embroider the sleeping eyes with grey embroidery thread. Place cut parts G on right side and close back seam. 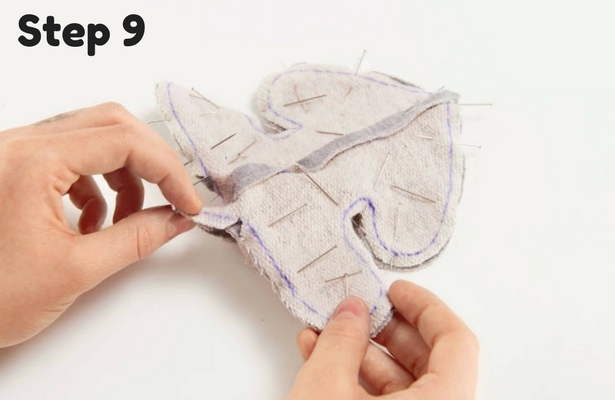 Close abdominal seam (cuts H), put G and H together right side to right and stitch all around. Cut in front. Turn body, stuff with cotton and sew neck as in Step 7. 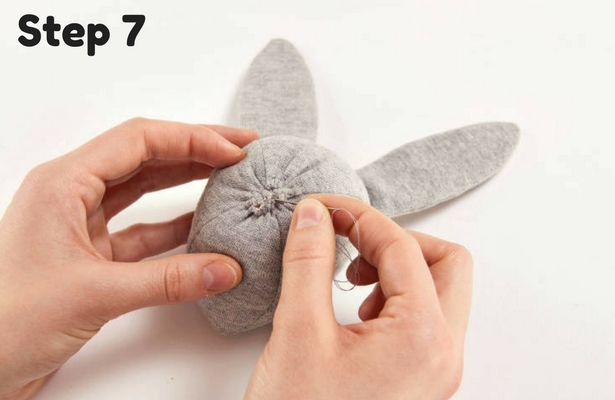 Sew on the head by hand, press the legs together at the bottom and sew them by hand so that the bunny sits well. 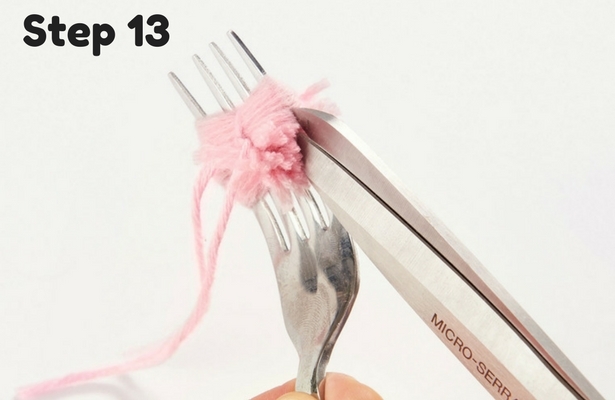 For the pompom put a short piece of wool in the middle of the fork, then wrap wool several times around the fork. 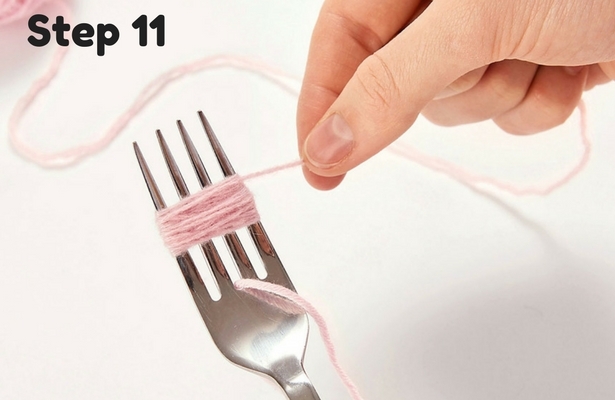 Now tie the short piece of wool tightly around the wound wool. 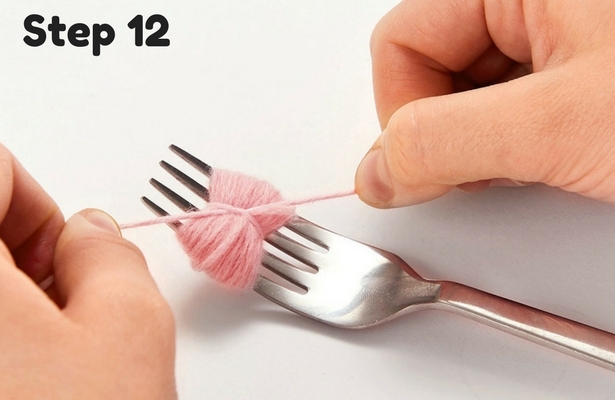 Cut the wool along the two outer edges along the fork. 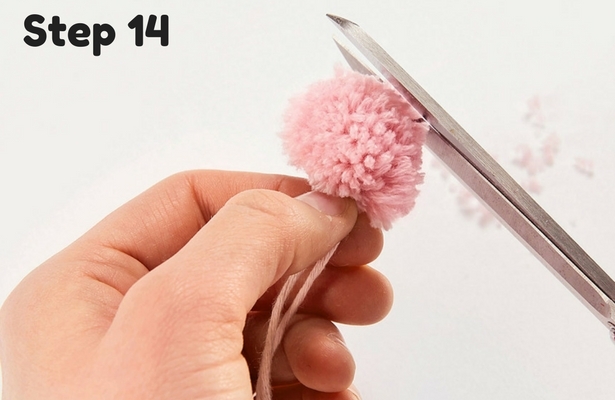 Cut pom-pom round evenly around and sew on by hand to the bunny. 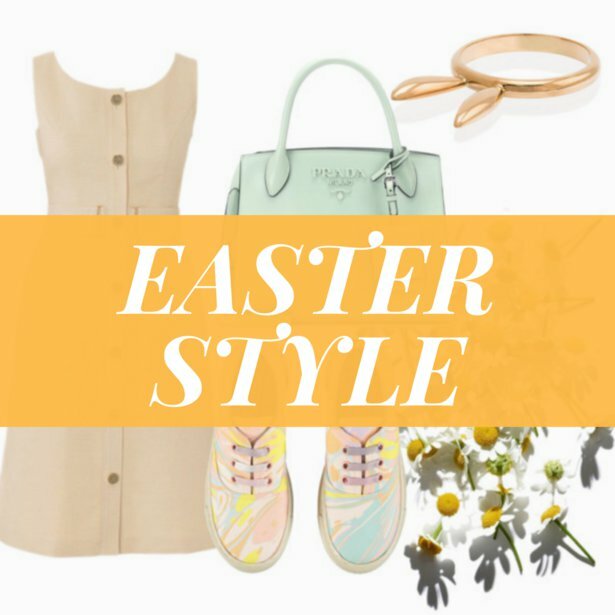 Now need some Easter style inspiration? 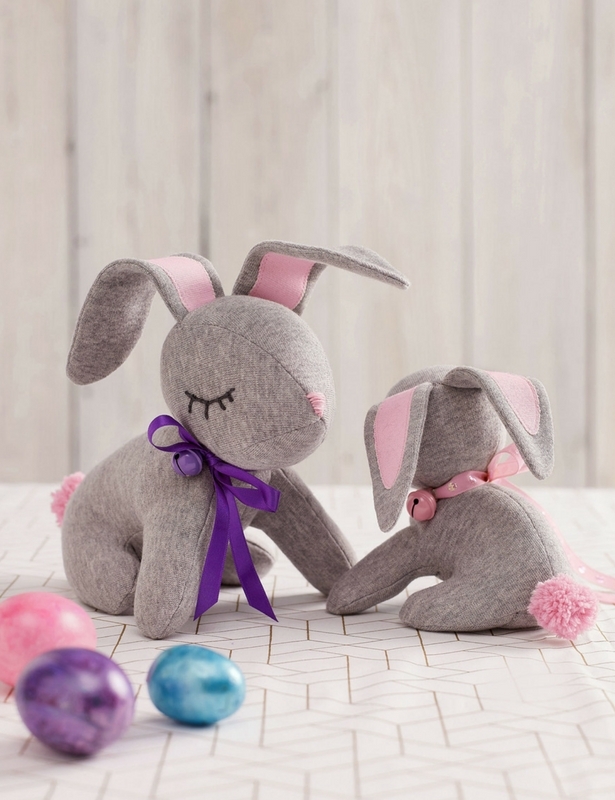 Click here to check out some adorable Easter outfits that you can sew before the Easter bunny hops into town. -On piece G there is a little line about one quarter of an inch long (just under the grain line). What does that stand for? -On Step 9, when they say to "cut in front " where exactly should I cut? How much fabric should I remove?